Why is Boston so innovative? Like us, she loved the CIC ! (see article « CIC : the WOW effect »). 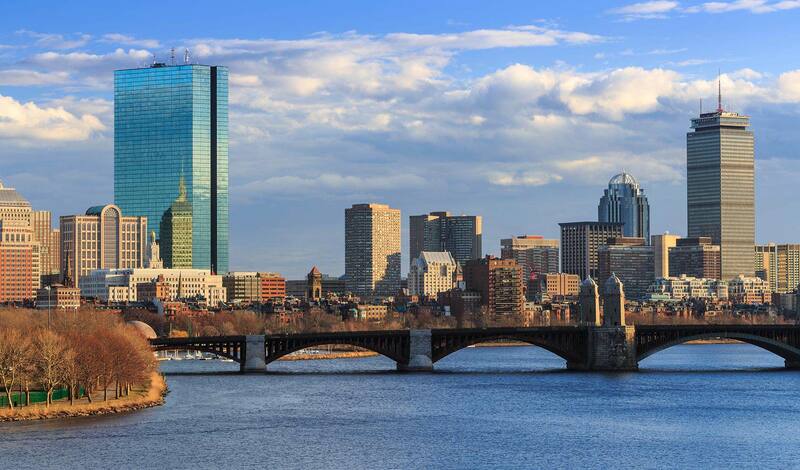 This year, PRIME will receive the L’Etudiant Mission in Boston, from April 28th to May 1st. Jessica Gourdon (Educpros, journalist), Mounia Mostefaoui (Hubtech21, business developer), Dougan Sherwood (CIC, Director).